Tetra is well implemented in many of the countries with well-developed systems for public safety mobile communication. Tetra is, however, designed for voice and in fact increased data usage jeopardizes the main functionality: excellent digital voice services. A way to improve Tetra functionality is to direct the data traffic away from Tetra networks. The utilization of existing commercial data networks is the modern killer application. With this approach, as an additional benefit, one is able to build new advanced services that require high availability broadband capacities. I just had a conversation with a chief security officer about a big accident scene at a highway in Finland. They had large amount of units at the scene and practically the whole Tetra network was blocked due to high number of both voice and data connections. They needed, eventually, to use their commercial phones to call the local 112 to order ambulances to the scene. Tetra was blocked. One of the main reasons that blocked the Tetra, was the data capabilities in every vehicle using Tetra. It is actually ridiculous to use data in Tetra. The capacities are limited to theoretical 10 kbit/s as even the worst commercial networks can give over 200 kbit/s when in GPRS mode. Nowadays practically all countries with Tetra have broadband networks that give even over 5Mbit/s capacities easily. The demands of new applications have its consequences in declining the Tetra functionality. 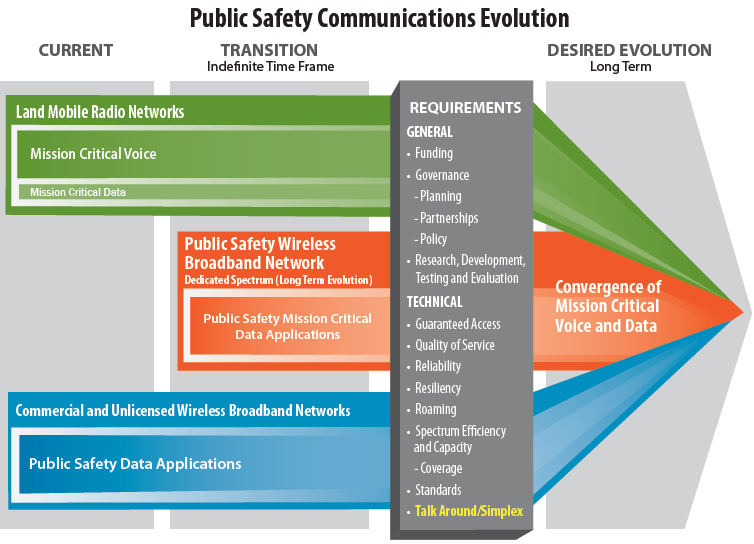 Current solution that needs to be implemented is a hybrid of Tetra and commercial networks. 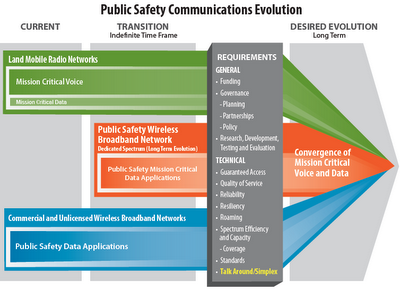 In the evolution the dedicated public safety broadband may or may not come. But this development should not be waited for, since we can start to improve the Tetra availability and to introduce new broadband services already today. The solution needs to include multichannel usage of existing networks, very fast and flexible switch over from network to another, session persistent solutions and state of the art encryption. Most of all the actual users should not need to be bothered by the connectivity issues at all. That’s why all modifications or tuning of the connectivity needs to be done from a centralized and secured location remotely. Goodmill Systems is the only router manufacturer that has implemented country wide solution for PSS broadband vehicle data. It can be and is done. It’s, like always in our business, about saving lives. Let’s start today. For more in this, please visit Goodmill Systems at PMR Expo 2012 in Cologne 27-29 of November. Goodmill Systems Ltd. Hall 10.2 Booth E04. Writers of this blog are Goodmill Systems Ltd. employees and selected visitors. People that are interested in creating value through secure always online data connectivity. Goodmill Systems Ltd. brings you revolutionary multi-channel router solutions that enable outstanding broadband connectivity at an affordable price. They ensure constant data flow in demanding conditions where 24/7 connectivity is critical.